Boasting a wistful design and stylish structure, the Aquatica Nostalgia-Wht EcoMarmor™ Lavatory is the ideal addition to your beautiful bathroom interior. 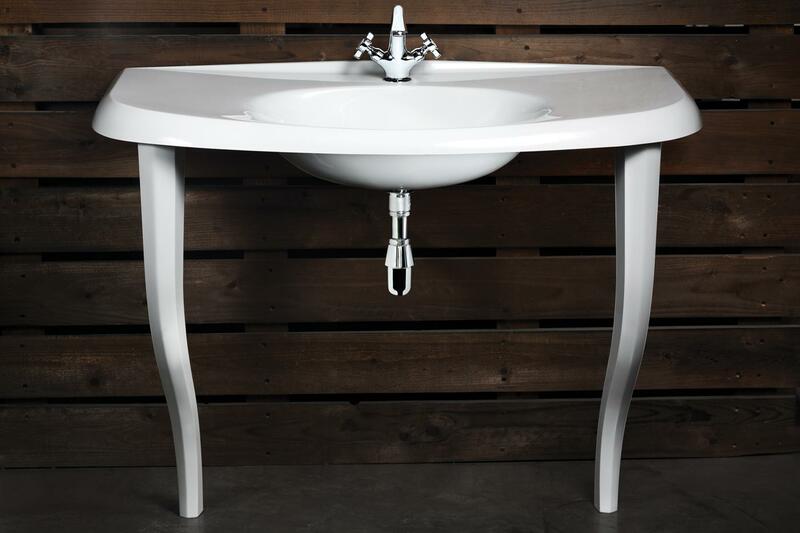 The unit comes with feet attached, but it can also be purchased without them and mounted on a vanity unit with ease. The unique bowl-shaped basin can be cleaned easily with a soft sponge and your preferred detergent. 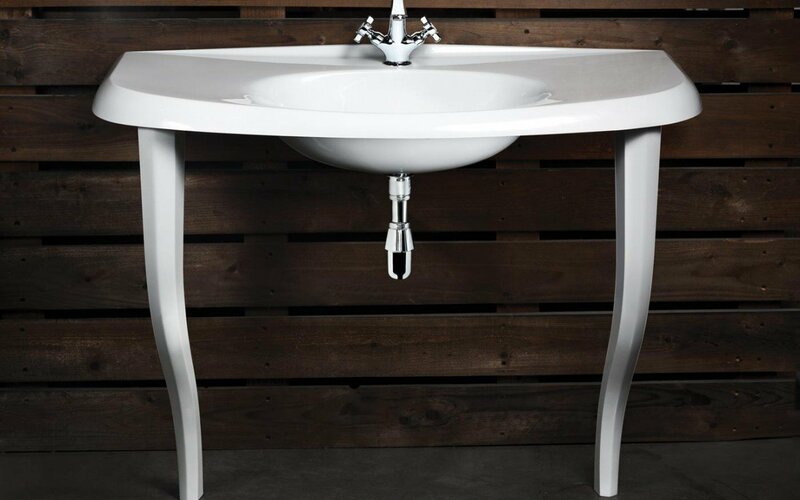 The Aquatica Nostalgia-Wht EcoMarmor™ Lavatory matches our Aquatica Nostalgia-Wht-Stn-Legs Freestanding EcoMarmor™ Bathtub, so, if you are in search of elegant washbasins for your bathroom, the Nostalgia series will offer the sophisticated modern functionality you are searching for. The Nostalgia lavatory could also be purchased without the feet. Please contact our sales team for details.